You may remember her as the adorable Rue alongside Jennifer Lawrence’s Katniss in The Hunger Games. 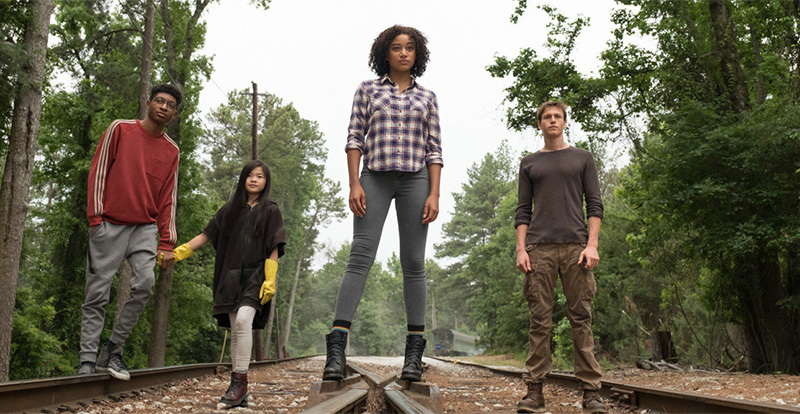 Now Amandla Stenberg is the star of a new young adult book adaptation, The Darkest Minds. 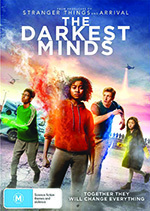 Based on the novel by Alexandra Bracken, The Darkest Minds is a sci-fi tale wherein children, when they reach the age of 10, develop a disease that either kills them or leaves them with life-altering special abilities. When these abilities are discovered, the kids are transported to government-controlled camps, where their powers are rated from ‘green’ (telekinesis) through to ‘orange’ (mind control). 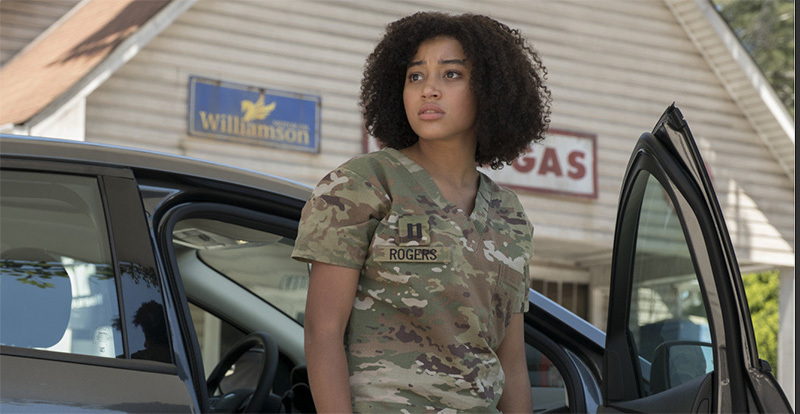 Ruby (Amandla Stenberg) is an orange, and deemed highly dangerous. Before she can be terminated she escapes, and attempts to find her own way in the world. 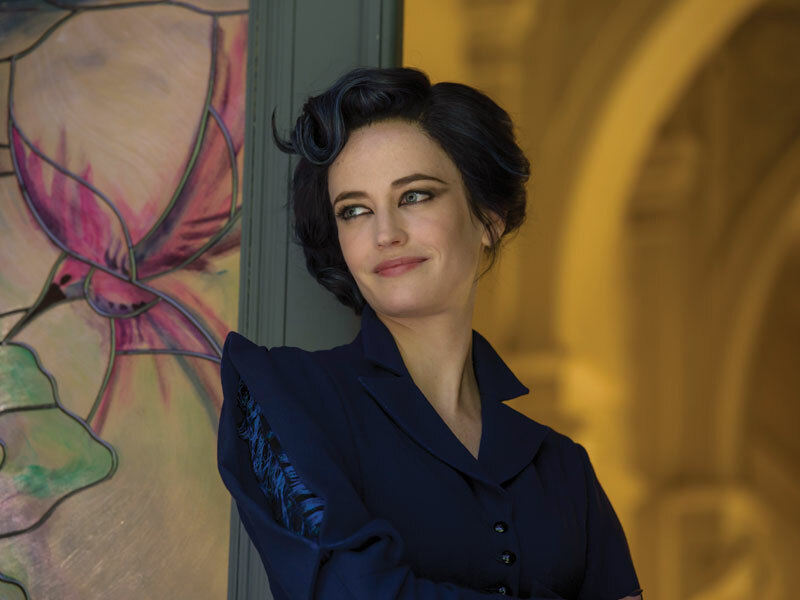 Catching up with Stenberg in Sydney while promoting the film, she tells STACK that although she hadn’t read the novel before accepting the part, the script was too good to refuse. Of course, Stenberg is no stranger to playing a character from a novel, having starred as scene-stealer Rue in the first Hunger Games movie. 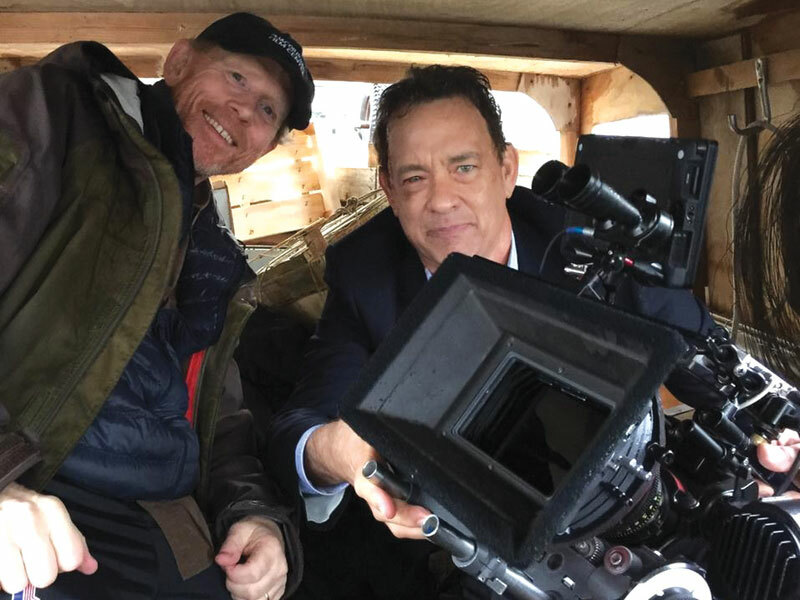 She notes that working on that film prepared her for something like The Darkest Minds. “It helped me in different ways. Just having filmed through this experience before and knowing what it’s like to be a part of something that’s been adapted for the screen that has a big fanbase already. I feel like I learnt a lot from [The Hunger Games], and I learnt a lot from Jennifer [Lawrence] and all of the kids. On a set full of young actors, one can only imagine the shenanigans that transpired over the course of filming. 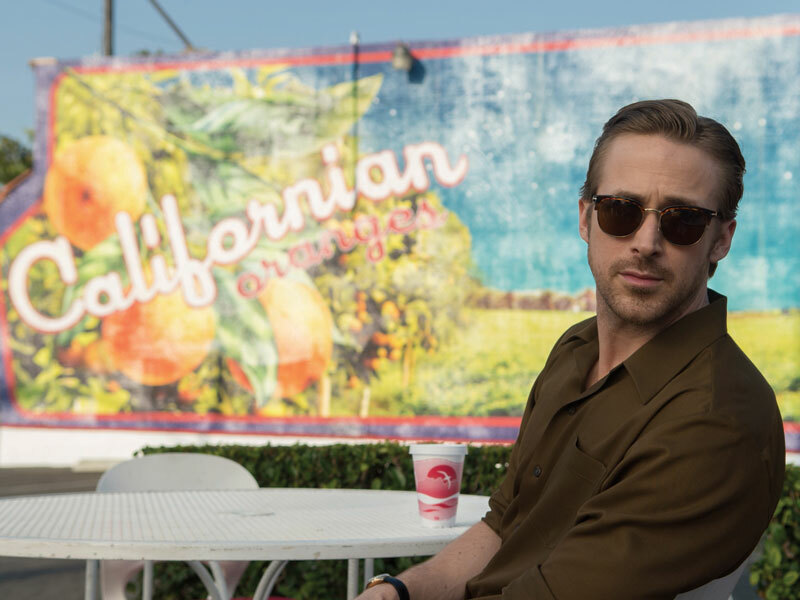 Stenberg fondly recalls the day she was shooting the shopping mall scene with Harris Dickinson, who plays Liam. And, of course, we had to find out what her ideal powers would be should she suddenly become a Mutant.